Please complete the form below to receive updates about Imperial. Fields marked * are required This information remains confidential and assists us with market research for all our communities. Information gathered is for the sole use of T.M. Crest Homes (2007) Ltd. Be assured that none of this information is sold or distributed to any other parties. If you do not wish to be updated with current T.M. 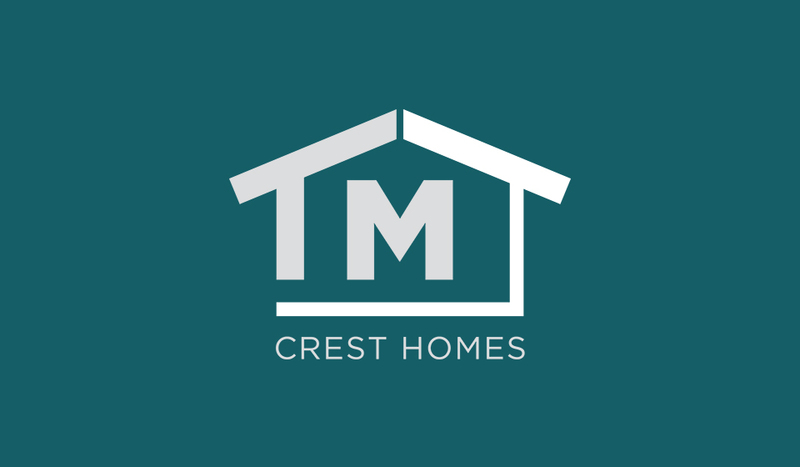 Crest Homes offerings, please email us at info@tmcresthomes.com. This communication is not intended to cause or induce breach of any existing agency agreement. This is not an offering for sale. E.&O.E. Thank you for your interest in Imperial. We will notify you with updates, for further information please contact info@tmcresthomes.com.